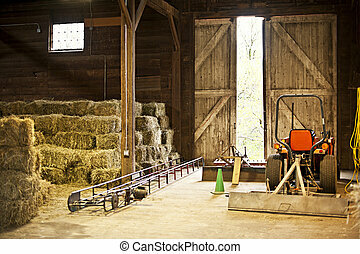 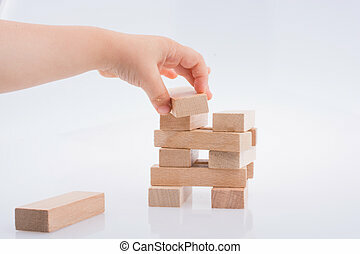 Building with wooden blocks. 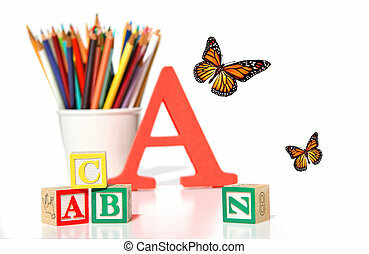 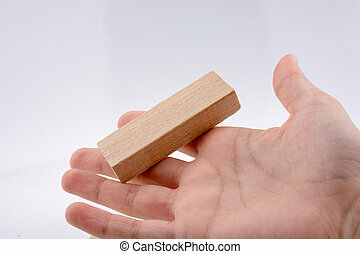 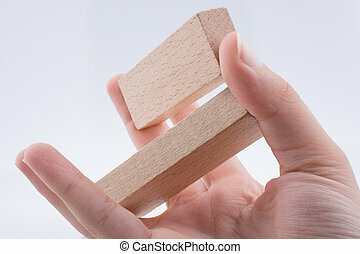 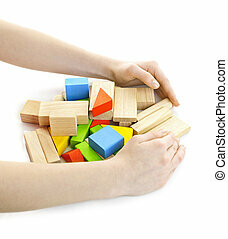 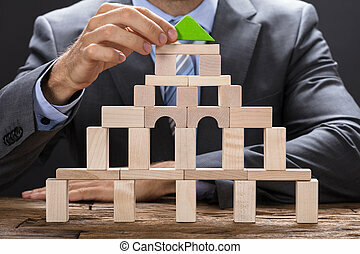 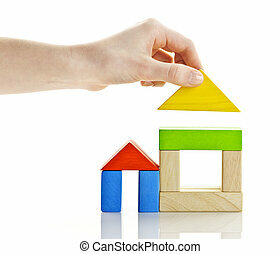 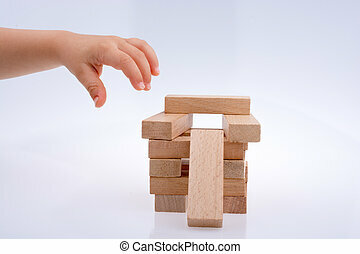 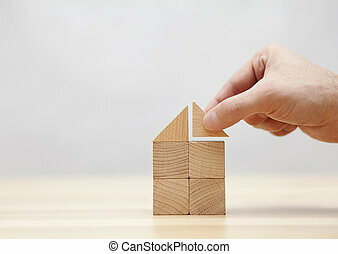 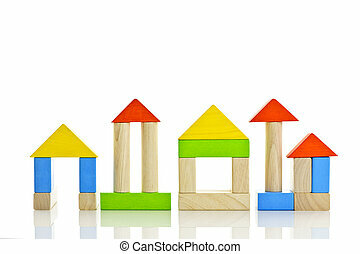 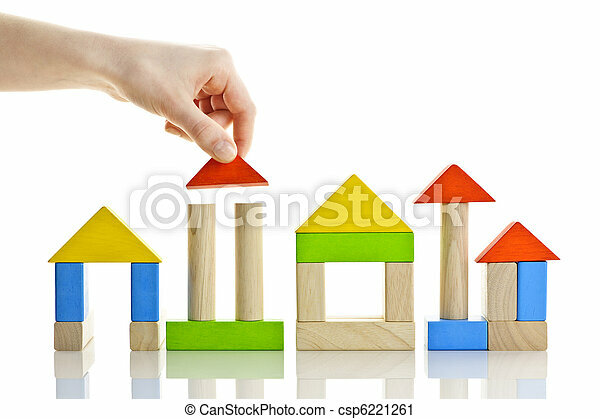 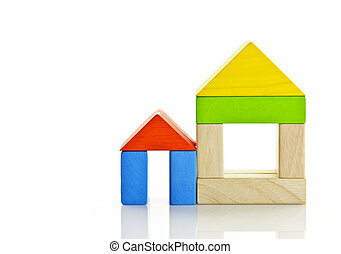 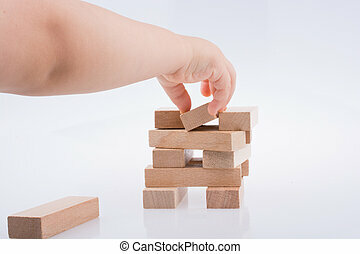 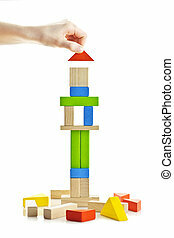 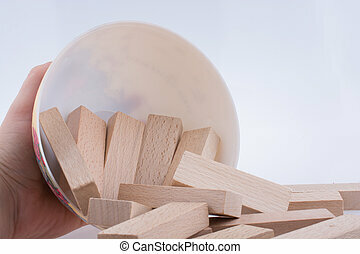 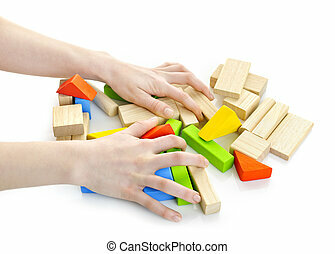 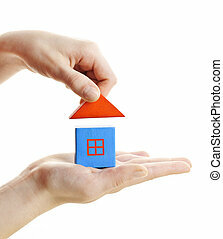 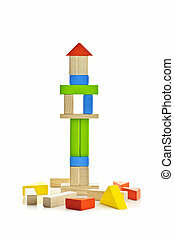 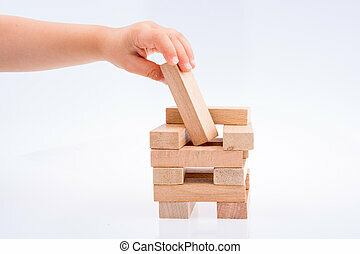 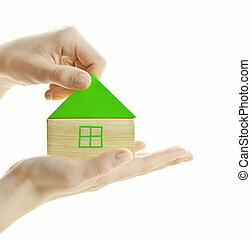 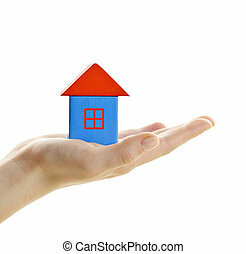 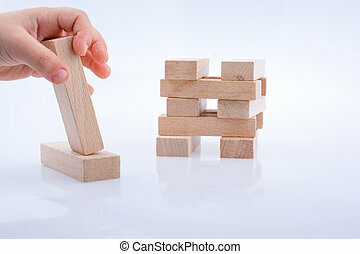 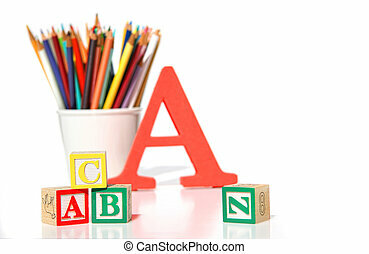 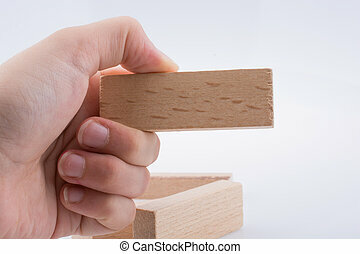 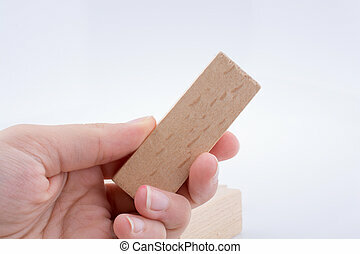 Hand building houses of wooden block toys isolated on white background. 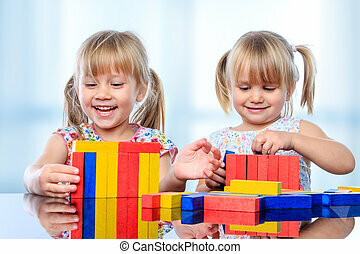 Close up portrait of two little girls playing with colorful wooden pieces at table. 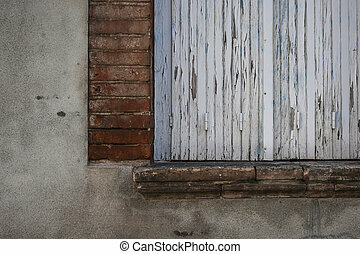 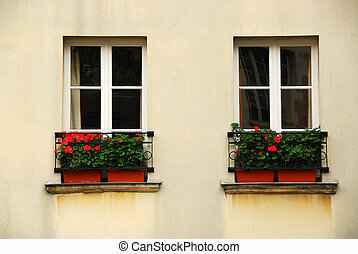 Fragment of window with closed shutters on old building in Toulouse, France.